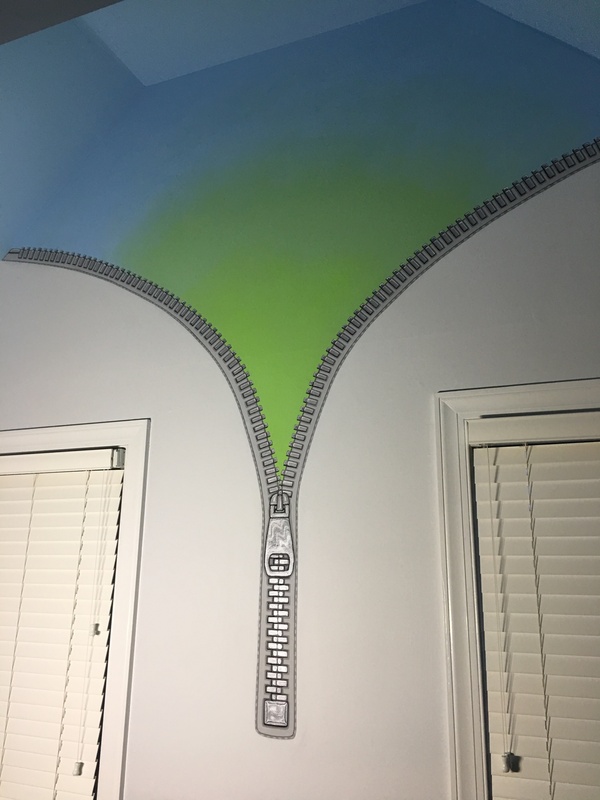 Art work, custom paintings and murals can transform a room from ordinary to extraordinary! 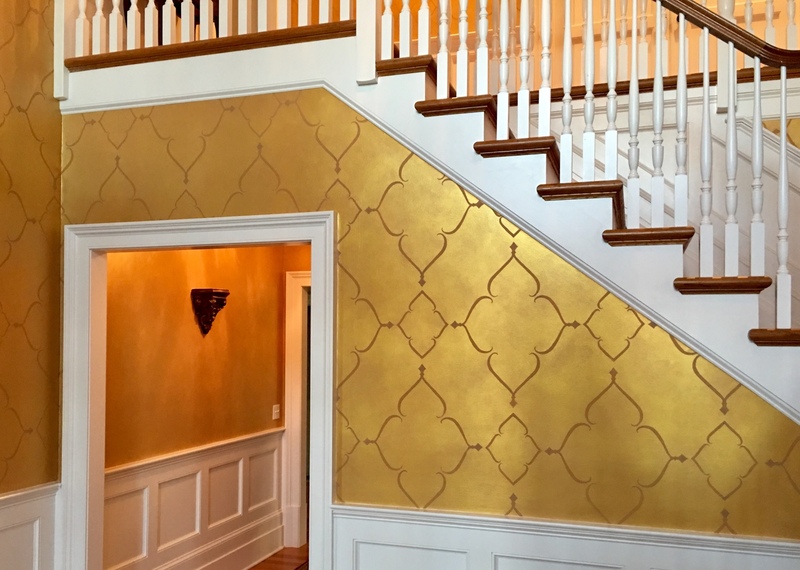 Make any space more interesting and memorable with custom hand painted murals, artwork and finishes. Weather in your home or business Studio K can help you creat the right atmosphere that expresses your individual personality and style. 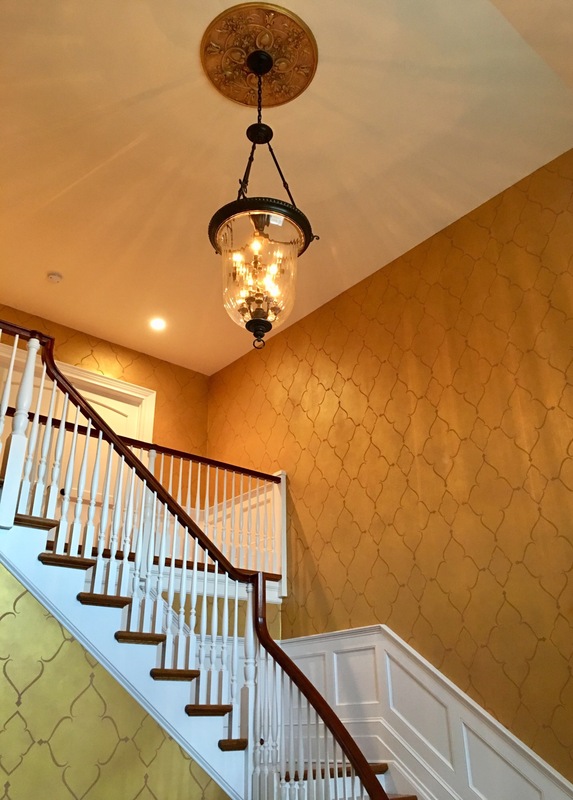 We can create a cozy mood or a space that energizes by adding the right color, artwork, finish or mural. 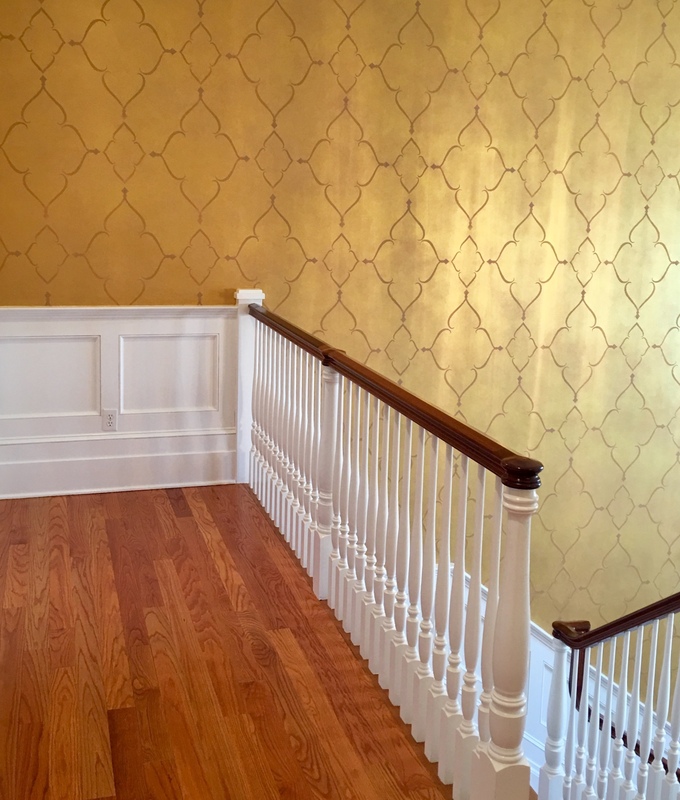 Surround yourself with gorgeous, vibrant paintings and textures. In this cookie cutter world think out of the box and take it to the next level. Indulge yourself and guests with just the right amount of intrigue and ambience. Set the tone with something unique and beautiful. Not sure where to start? 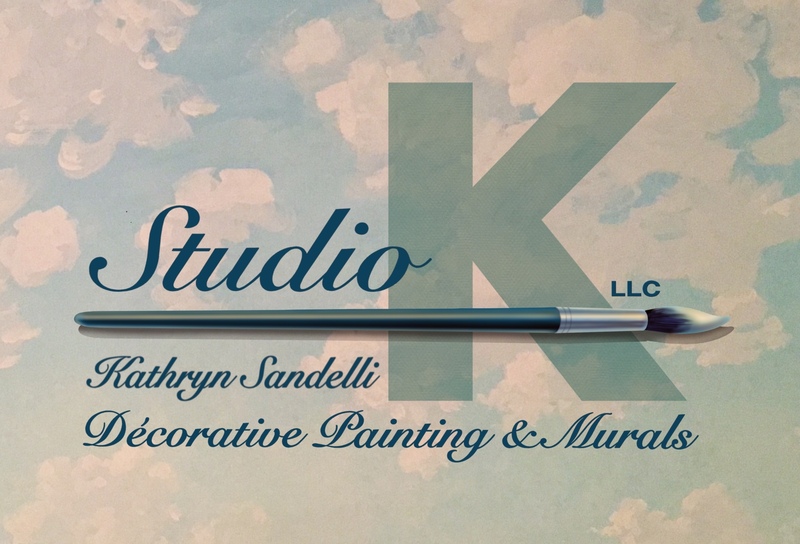 Contact Studio K and we can collaborate to create the perfect environment for you! 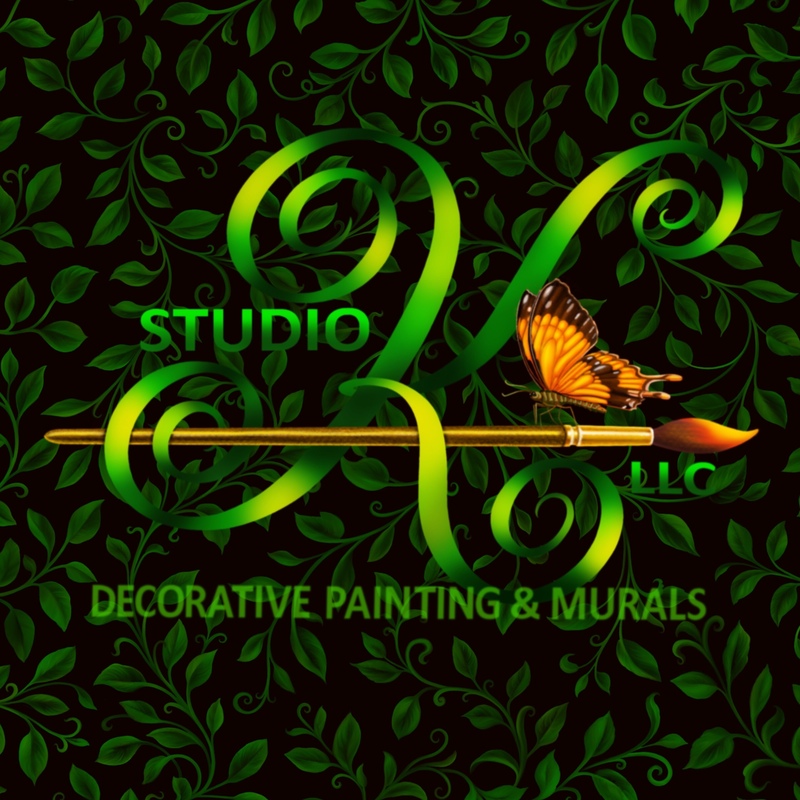 Studio K, is dedicated to the finest quality custom murals, paintings, artwork and finishes for homes and businesses across Northern New Jersey, NJ Shore, the New York Metropolitan area and beyond.